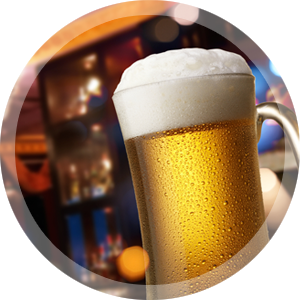 As an owner or operator of a business serving alcohol, you are challenged to monitor your operations to ensure all state and company regulations are being followed. Failure to meet these alcohol compliance standards will always impact your profits and business growth, and at worst can leave you susceptible to litigation or business failure. At Ethical Equations, our trained hospitality professionals will consult with you to identify and resolve any areas of concern that can result in discrepancies between sales and product costs. The detailed report and accompanying videos will be emailed, and a link will be provided to view all documentation electronically. The data our professionals retrieve is a very meaningful and powerful tool for business owners managing facilities and franchises worldwide. Our impartial and professional examination of employee performance, customer service and alcohol compliance will provide you with the information you need to make executive decisions to protect your business and eliminate profit erosion. We are here to help you determine what actions should be taken after assessing your business activity. Call us today to get started! Avoid the harmful impact of legal fees, fines, and penalties for non-compliance with alcohol regulations. 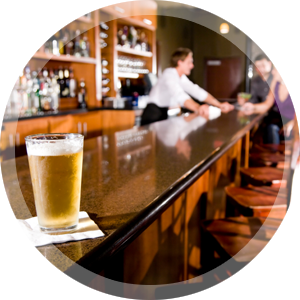 Contact us today to schedule a secret bar shopper!